With all of the talk about enterprise social-everything-software these days, it can be tough to understand what all of it means. Frankly, it almost seems as though every vendor, blogger, tech journalist and analyst simply uses the same half-dozen words -- enterprise, social, networking, intranet, collaboration, platform, digital, workplace -- and just rearranges them into a different order, proclaiming it to be the latest and greatest new product. The reality, is that there are some distinct differences between these types of platforms and their functionality that you need to know before your company makes a decision. Let's take a look at your options, pros and cons. Social intranet software and enterprise social networking (ESN) software are NOT the same. On one end of the spectrum, an intranet is a conventional static website with access restrictions that allow only individuals inside the organization to enter its pages. Intranet software evolved as a way for the company to communicate information to employees (read: one way only). At the other end is the enterprise social network, or ESN. This is much like Facebook -- a free-flowing newsfeed where anyone inside the company can post, share, comment, follow, like, etc. It's essentially an open, stream-of-consciousness style conversation. Social intranet software lives somewhere in the middle, combining the best of both worlds. These platforms facilitate conversation in all directions -- management-to-employee and vice versa, and peer-to-peer discussion among employees -- with added tools to facilitate knowledge management, document management, collaboration, calendaring, activity streams, chat, blogs, wiki and more, all in a single platform. What makes social intranet software different from enterprise social networks? and perhaps other channels, like IM, texting, telephone and video conferencing, etc. Having all these different tools in different places, with different logins and usually with limited integrations, causes headaches over time, because it promotes the creation of information silos. And, once you start building information silos, it becomes extremely difficult to connect them and provide a single interface or location to search and access content/knowledge/information in context. Social intranet software provides numerous advantages over an enterprise social network. 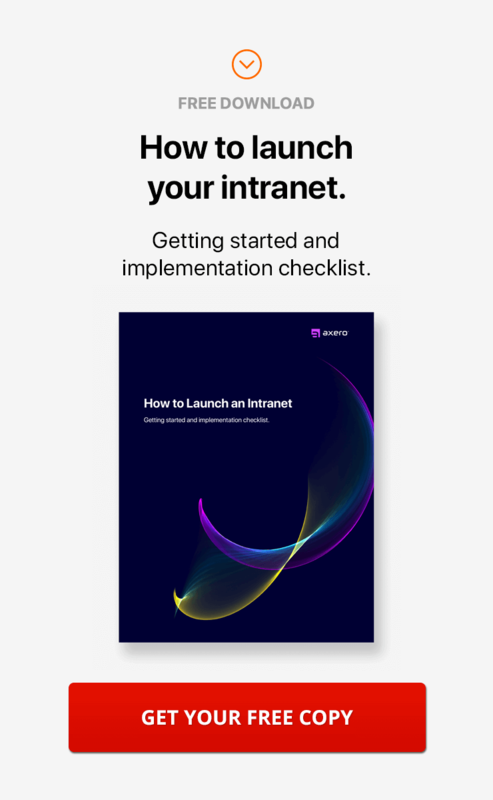 Social intranet software combines all of this functionality onto a single platform, marrying social collaboration, document and knowledge management, and communication together in one cohesive system. IT savings: Overcoming the piecemeal approach with social intranet software saves companies time and money by eliminating the need to buy and maintain multiple pieces of software. 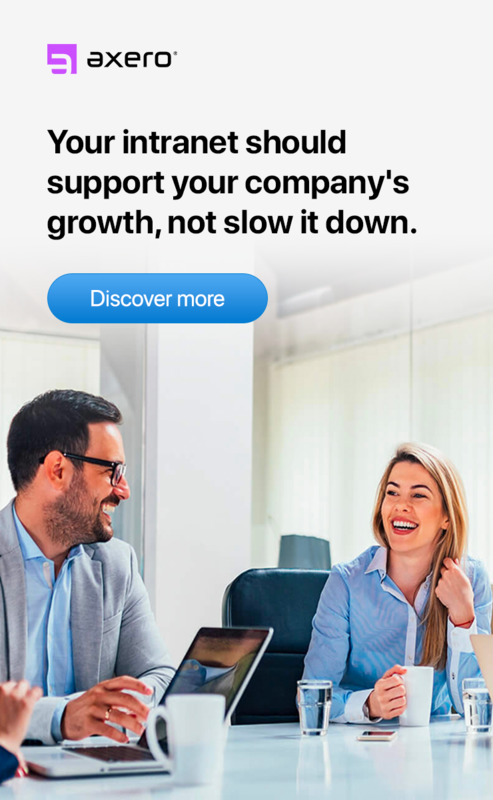 Employee adoption: With fewer tools to learn and use on a daily basis, it's faster and easier for employees to get up to speed on -- and actually use -- the social intranet. Workflow efficiency: Because a social intranet provides multiple functions all in one platform, employees no longer have to switch between multiple tools or waste time searching for information across multiple channels. Communication consistency: Consolidating company communication onto one platform ensures that information gets shared consistently and that everyone "gets the memo." No worries about accidentally leaving a recipient off the email list, or having important information get lost in translation. Remember the childhood game "Telephone" and how quickly a message can get distorted as it passes from one person to the next? Social intranet software eliminates that problem because everyone gets the same message in the same place. Collaboration in-line and in-context: Discussions, questions, ideas, brainstorming, etc. all take place around the pertinent files, projects or messages, providing context, a discussion history, full transparency and the ability to mark responses or answers as the official version. Knowledge retention: The natural archiving of these conversations on the platform provides a built-in repository for company knowledge and retention that can be referred back to at any time in the future. Customization/personalization: The best social intranet solutions are not one-size-fits-all. Instead, they are fully customizable and flexible, allowing you to change the system to work the way your company works, rather than changing how you work to fit the platform. 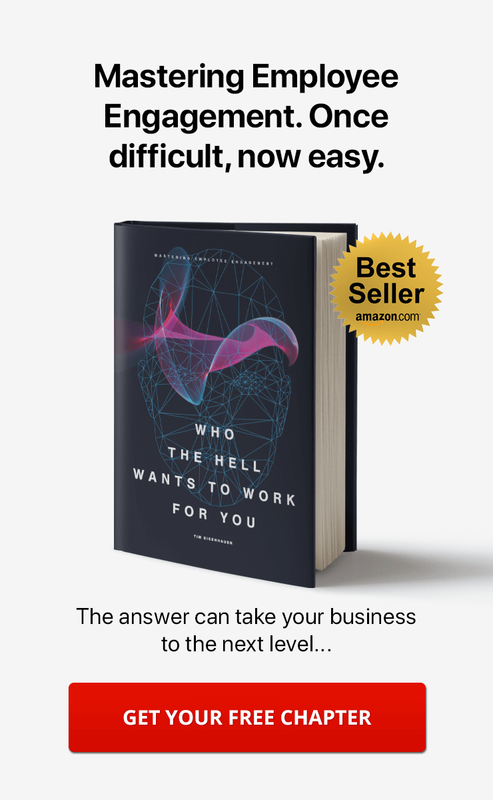 This makes for a much faster startup, higher employee adoption and user engagement, and a more effective system overall. Access flexibility: Social intranets can be configured to allow users outside the firewall (customers/clients) to access specific areas, such as a knowledge base, documentation and FAQs, and collaboration spaces, while keeping internal communications protected. ROI: All of these benefits generate a much faster and higher return on investment compared to ESNs and the added piecemeal solutions required to achieve the same functionality. 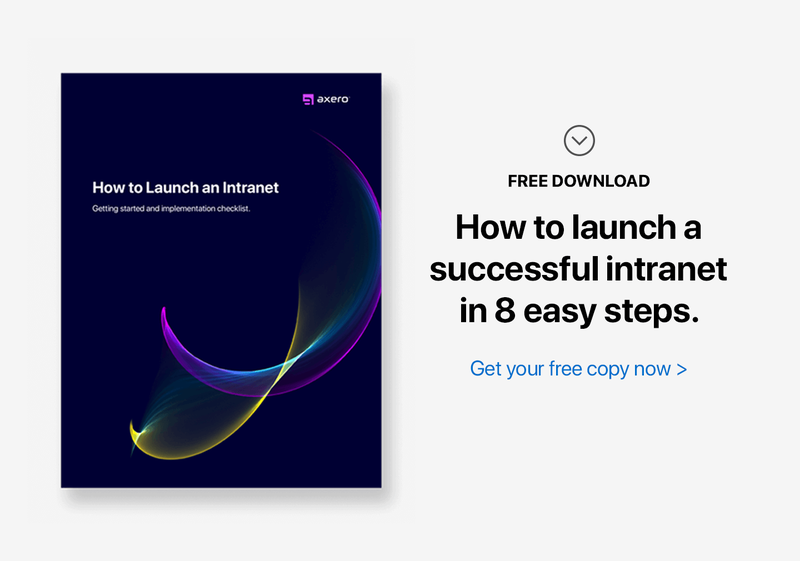 For virtually any size or type of business, feature-rich, fully customizable social intranet software offers more functions, options and flexibility than an ESN solution, which translates directly to a bigger and better bang for your buck.